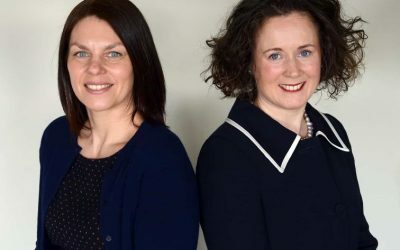 The session was led by Joanne Stronach, the Head of Employment Law at legal firm Cartmell Shepherd, who said: “It was a great event and there was lots of different knowledge and experience in the room which was shared. The panel of industry leaders included Phil Wild, CEO and David Nicholson, Group HR Director, both of James Cropper plc; Mark Bowman, Chief Executive of Inspira; Julia Cater, owner of People Decisions along with Zoe Pluckrose-Norman, People Director at Armstrong Watson. 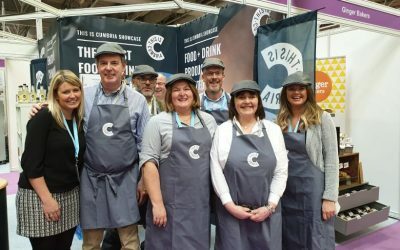 Mr Wild and Mr Nicholson spoke of the various measures they had implemented over a six-year period to engage staff and grow the James Cropper brand across the UK, while using a variety of tools to project it as a great business to work in. 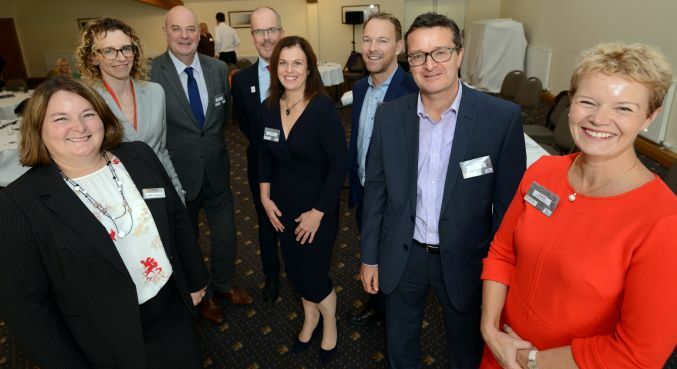 The event was led by top legal firm Cartmell Shepherd, in partnership with The Family Business Network Ltd and was held at the Stoneybeck Inn in Bowscar, Penrith. Meanwhile, Mark Bowman discussed challenges brought about by the new GCSE grading systems – which is causing confusion among some employers – and dismay among young people on the receiving end. He also spoke passionately about the enrichment opportunities Inspira offers to young people – and encouraged companies to engage with schools as part of their external activities. Karen Walsh of Paramount Legal Costs was one of the event delegates. She said: “I feel I learnt about much more than simply attracting talent. The event was the second in a series being held by Cartmell Shepherd. 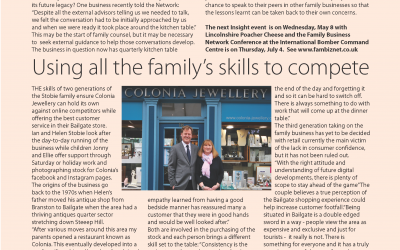 The first, their Family Business Summer Social was held earlier this year. Details of a third event in the series will be released in due course.